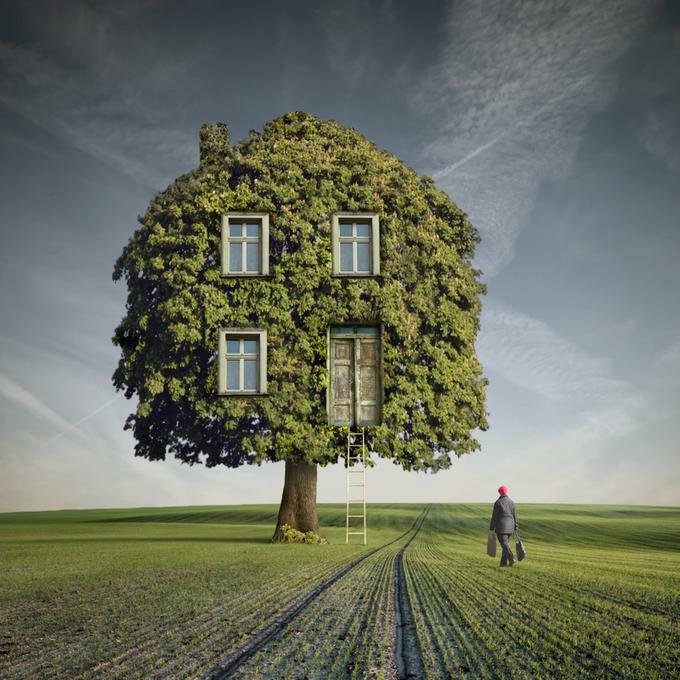 “Wooden House” Image courtesy of Dariusz Klimczak. into a sign asking citizens to Vote Against NC Amendment One. of dorm rooms, of courtrooms, of churches. while begging for his life–revealed that he was gay. from a hurricane just making landfall. Daniel Nathan Terry, a former landscaper and horticulturist, is the author of Capturing the Dead (NFSPS 2008), which won The Stevens Prize, and a chapbook, Days of Dark Miracles (Seven Kitchens Press 2011). His second full-length book, Waxwings, was released by Lethe Press in July of 2012. His poetry has appeared, or is forthcoming, in many journals and anthologies, including New South, Poet Lore, Chautauqua, and Collective Brightness. He teaches English at the University of North Carolina Wilmington. Read our interview with Daniel here. This entry was posted in Poetry and tagged fall2012 by Mary Akers. Bookmark the permalink. oh my, i do love this. goosebumps.